We are very excited to announce the availability of our brand-new range of wood wick candles. After scouring the world, and uncovering many duds, we finally found the perfect wood wick – the chimney wick. Not only does our chimney wick give a naturally shaped flame, it also has, in our view, a superior scent throw compared with flat wood wicks. We’ve combined these chimney wicks with our range of tins, our best performing container wax and most delicious scents to produce what we think are the best candles of any type on the market today. 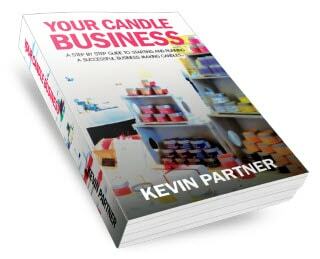 We produce both kits and finished candles, making them ideal for craft fairs and fetes. 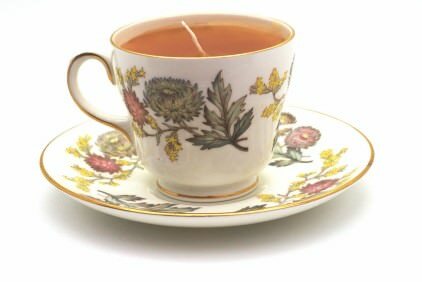 Over the summer we will be appearing at many craft fairs, giving people the opportunity to be amongst the first to enjoy the soothing crackle and wonderful aroma of these innovative candles. You can find finished candles at our Cracklewood Candles website, and kits to make your own Cracklewoods at MakingYourOwnCandles. If you are interested in joining this revolution in candlemaking, email me at kev@makingyourowncandles.co.uk and we’ll see how we can work together.